Three members of the wine trade have passed all parts of the notoriously difficult Masters of Wine examination, taking the total number of MWs worldwide to 300. 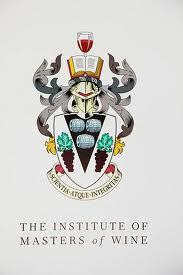 The students, who come from Austria, Singapore and the UK, will be formally welcomed into the Institute of Masters of Wine at a ceremony in the Vintners’ Hall, London on 6 November 2012. The three new MWs are Catriona Felstead from Berry Bros & Rudd UK; Annette Scarfe, a wine consultant from Singapore, and Andreas Wickhoff, managing director of Premium Estates in Austria.